Liverpool R&D is the foundation of innovation and progress towards the greater good. Through this greater good and accomplishment, better products are produced, more efficient processes are developed, and an overall sense of effectiveness is derived from all of the associated activities. Thankfully, with the research and development activities throughout Liverpool, your company and/or organization may qualify for a number of R&D tax credits which will help in offsetting tax liabilities from the qualifying tax year. Read on to discover the many benefits of R&D tax credits and why choosing Swanson Reed is the right choice if you’re searching for R&D tax credit experts in Liverpool. 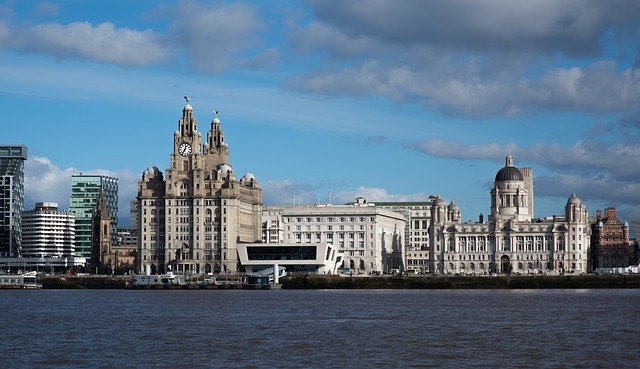 As Liverpool continues to grow and thrive, the benefits of tax credits will be felt even more as time progresses. This is due primarily to the compound effect of tax credits, research, and development. As processes become more efficient, the findings for future processes and development are that much more attainable thanks to reducing one’s overall work load, better software applications, extremely optimal equipment, etc… to name a few. Through these innovations, you’ll begin to see the effects throughout the general public areas in Liverpool; better consumer products, better city planning, better overall efficiencies, etc… This is the ideal situation derived from tax credits and it will certainly be felt as long as Liverpool organizations continue to utilize said tax credits to the fullest extent with help from a qualified tax advisory service provider such as Swanson Reed. Whenever there’s incentive for researchers and developers to complete their tasks and accomplish their goals at a much more expedited and efficient rate, they’ll most often take advantage of the opportunity. In turn, the same researchers and developers are able to benefit from the enhanced equipment, software, materials, staff/personnel, etc… and focus on generating a solution for the problems people are experiencing. Innovation is around every corner when R&D tax credits are introduced to the scenario. When selecting a tax credit expert, you can rest assured Swanson Reed will be here to help you every step of the way. Our tax advisors have excellent experience locating tax credits which you may have overlooked and producing your best tax year yet from an R&D tax credit perspective. Feel free to contact us to learn more and we’ll be sure to respond to your inquiry as soon as possible. We look forward to hearing from you soon!